Partnered with one of the largest supply houses in the New York area, our team is able to supply all of your project’s lighting, lamp & electrical needs at the most competitive prices. 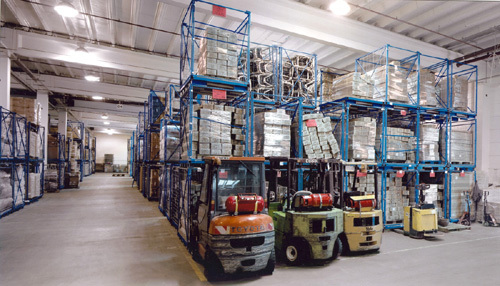 In many cases, our huge inventory allows us to supply your project with little to no lead time. We can also warehouse your fixtures, so they are ready for delivery where and when you need them … Nationally and Internationally. By providing lighting equipment directly to our clients without the cost increases and markups found in the multiple layers of the typical supply chain, we are able to reduce costs, eliminate errors, reduce lead times and deliver exceptional quality – on time, every time.